Life With The Speeds: Ben and Holly's Little Kingdom is coming to Norwich Theatre Royal! 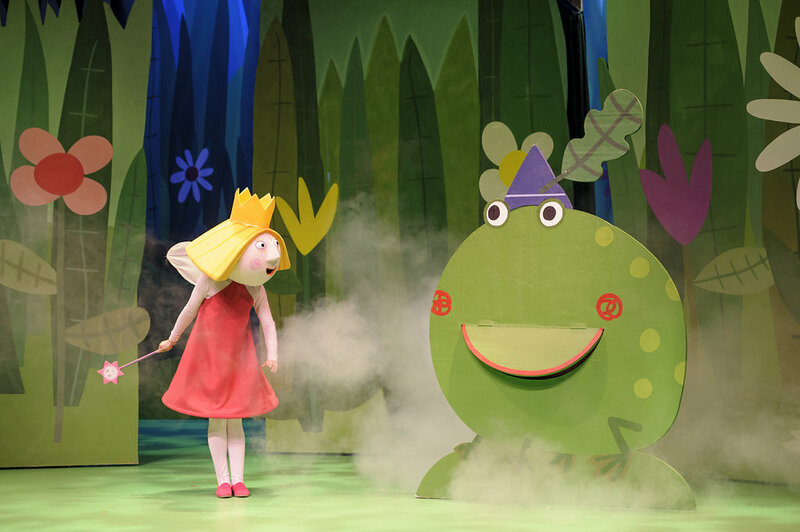 Ben and Holly's Little Kingdom is coming to Norwich Theatre Royal! 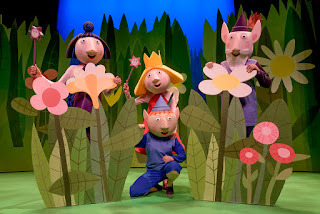 Norwich Theatre Royal family audiences love Peppa Pig and now, from the makers of Peppa, comes another BAFTA award-winning television animation live on stage in the form of Ben & Holly’s Little Kingdom. 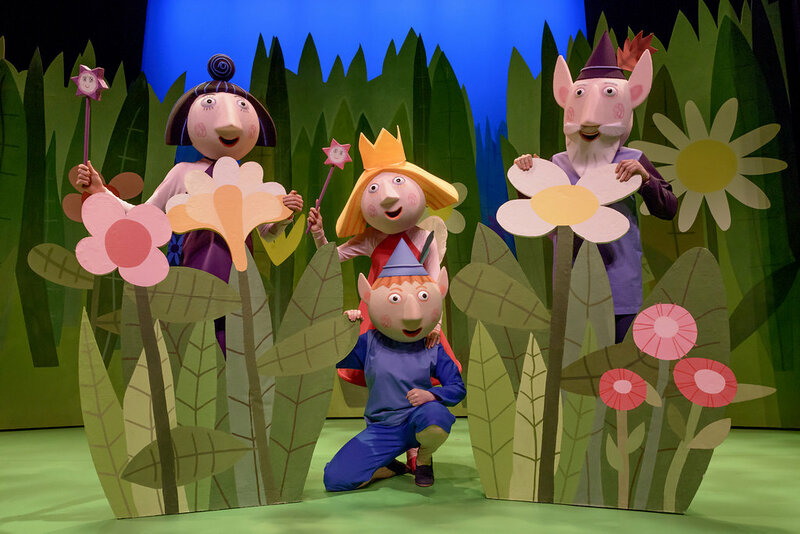 The show runs at the theatre on Tuesday and Wednesday May 30 and 31, and the audience can enjoy an exciting, enchanting and magical musical adventure packed full of games, songs and laughter. 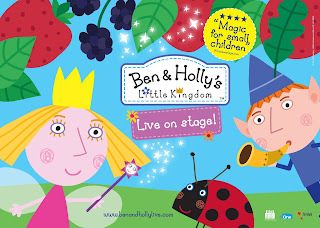 This beautiful story of elves, princesses and childhood innocence follows Holly, a young Fairy Princess who is still learning how to fly, but her magic doesn’t always go quite according to plan. 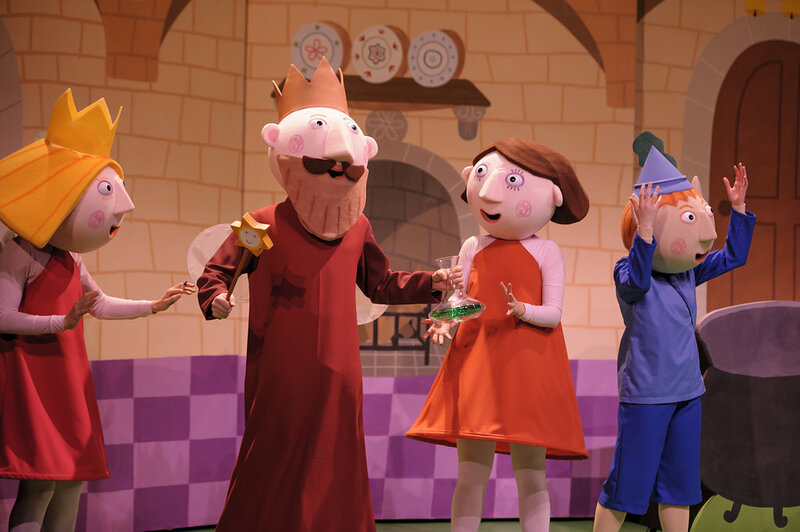 Entertainment One’s (eOne) Ben and Holly’s Little Kingdom hails from the award-winning animation studio Astley Baker Davies, creators of the global preschool phenomenon Peppa Pig. 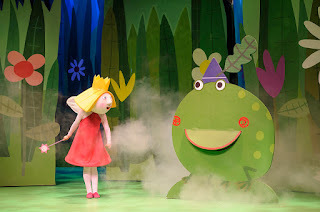 Currently a top-rated show for pre-schoolers, the adventures of Ben and Holly air daily on Nick Jr and on 5’s Milkshake and the show has picked up numerous accolades including a BAFTA award, British Animation Award and an Emmy Award. Family audiences joining Ben & Holly for their live stage adventure will have fun and games helping Gaston the Ladybird clean up his messy cave and go on a trip into The Big World with tooth-fairy Nanny Plum. There is even a surprise birthday party for King Thistle, and oops, let’s hope there’s not another jelly flood! 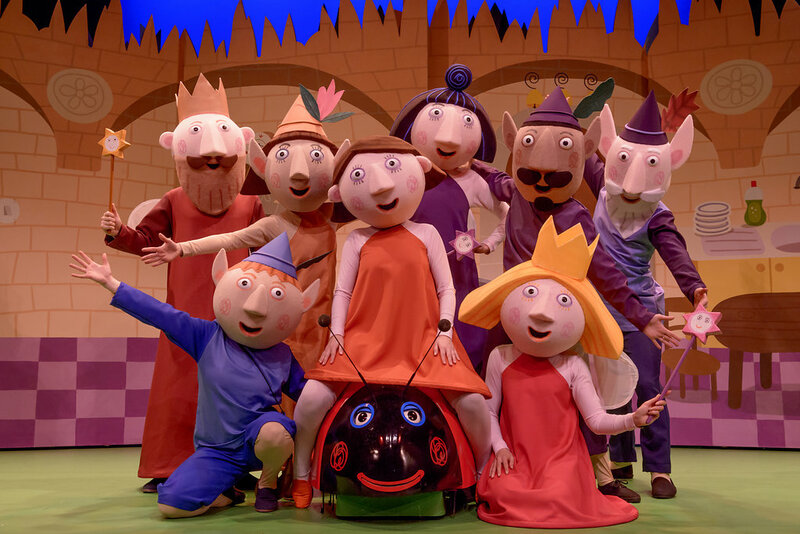 Performances are at 1pm and 4.30pm on May 30 and at 10am and 1pm on May 31. 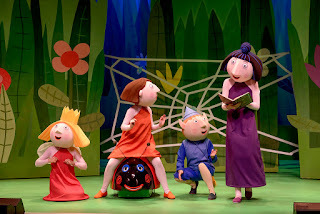 Tickets cost from £7-15 from the Box Office on 01603 630000. Brilliant! Defo entering this or buying a ticket if I don't win! 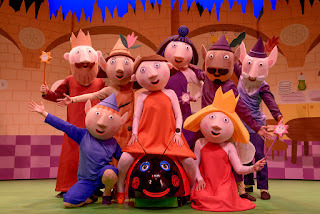 We have massive Ben and holly fans!